Hope to find you in good health. 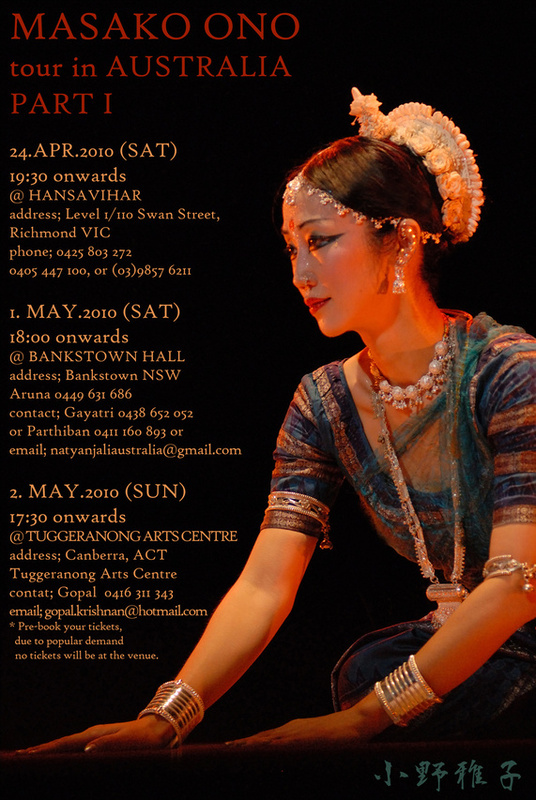 I happen to be in Australia this April and May, if you are in that part of the world, please do join us for Odissi/Contemporary performance. Pre-book your tickets, due to popular demand no tickets will be at the venue.